JUST REDUCED - HIGHLY MOTIVATED SELLER! 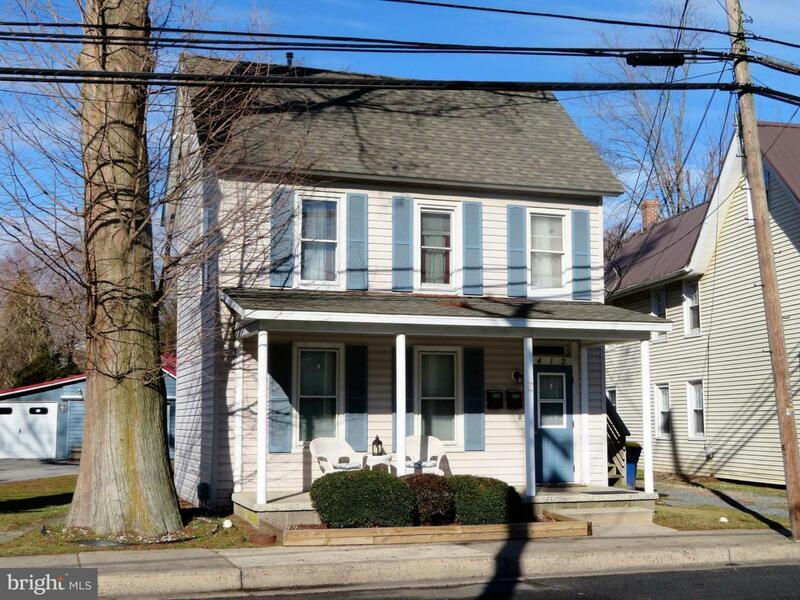 Investor Alert - duplex in-town Lewes with 2 rental licenses located in the historic district within walking distance to 2nd Street. 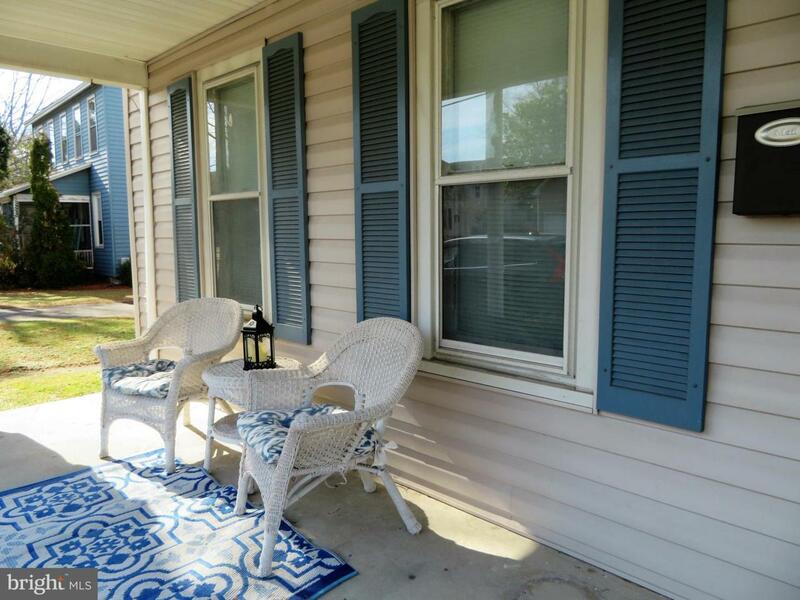 Lower unit has 2 bedrooms, 2 baths with all appliances including washer and dryer. The upstairs unit has both internal and external private access with 2 bedrooms and 1 bath but no washer and dryer. Separately metered propane forced air heating systems and central air conditioning which have been replaced within the past 4 years; the roof was replaced in 2010. 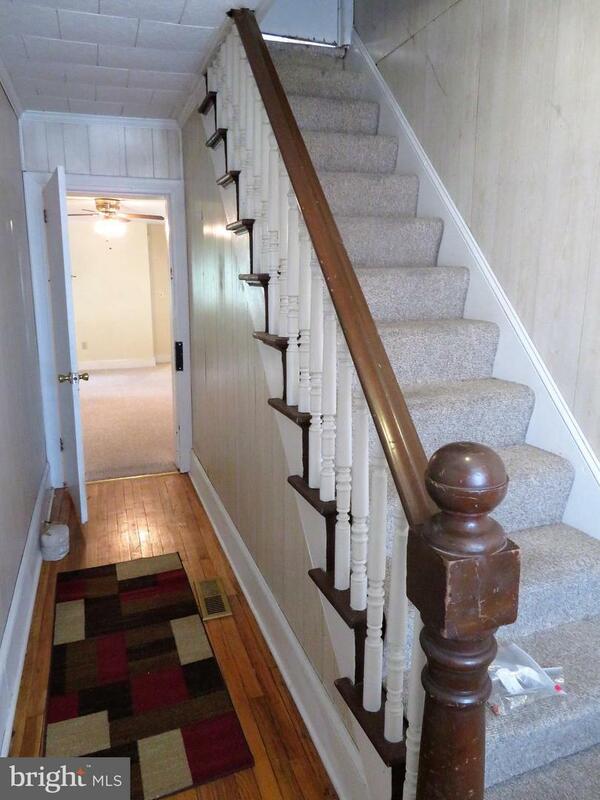 Front porch, off street parking, fenced yard, storage shed, basement, attic, and more. Great rental income potential or home could be converted int a single family home. 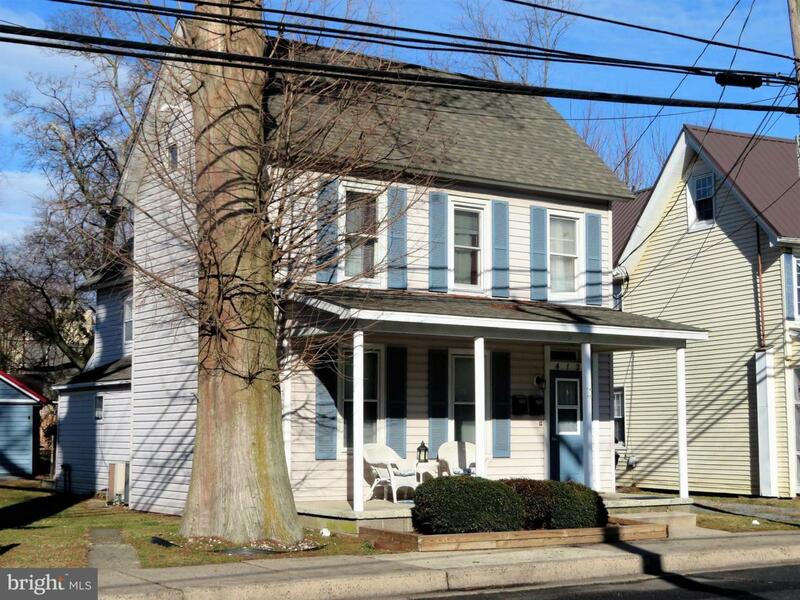 Great location in downtown Lewes! Walk to library, hospital, shops, restaurants, and trails. Also close to State Park and Ferry Terminal. Call Listing Agent for showings!